The best July 4th in history with old-fashioned, patriotic family fun. 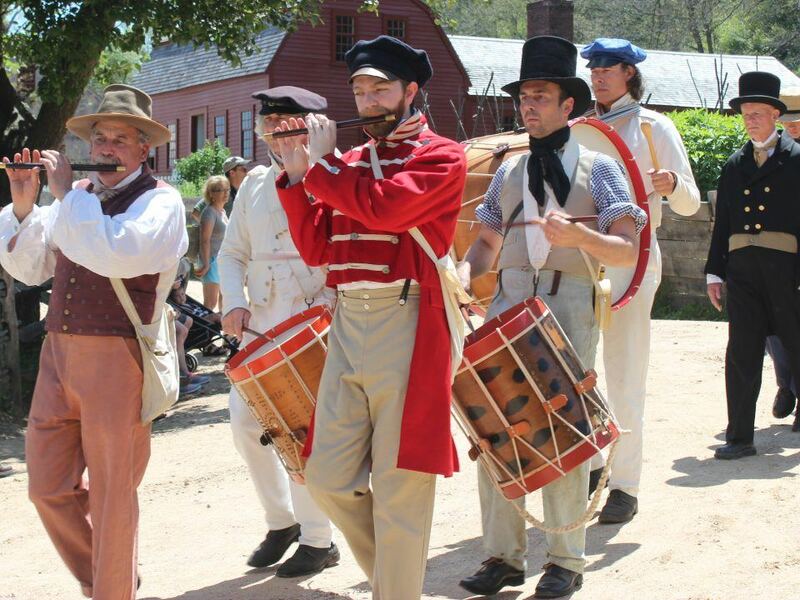 An old-fashioned good time will be had by all on Independence Day at Old Sturbridge Village. 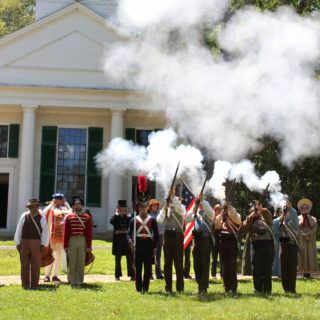 Visitors will have the chance to take part in a citizens’ parade, play 19th-century style “baseball,” march with the militia, watch cannon and musket demonstrations, make a tri-cornered hat, and sign their “John Hancocks” on a giant copy of the Declaration of Independence. Summer barbecue food will be available for purchase along with beer and wine; visitors may also enjoy a picnic on the Common. Children and families will especially enjoy a little physical activity and friendly competition with games. An exciting feature of the Independence Day festivities is the firing of a reproduction cannon. The cannon has been in production for a few years and is a working model of a “Heavy 3-Pounder,” meant to fire 3-pound balls. The cast-iron cannon barrel was made in the 1970s by the LaPans Foundry in Hudson Falls, New York, and purchased by Old Sturbridge Village a few years ago. On July 4 only, watch and be inspired by a citizen naturalization ceremony on the Village Common. The U.S. Citizenship and Immigration Services (USCIS) will present scores of candidates to the United States District Court for the District of Massachusetts, and they will pledge their Oath of Allegiance to the United States for the very first time. 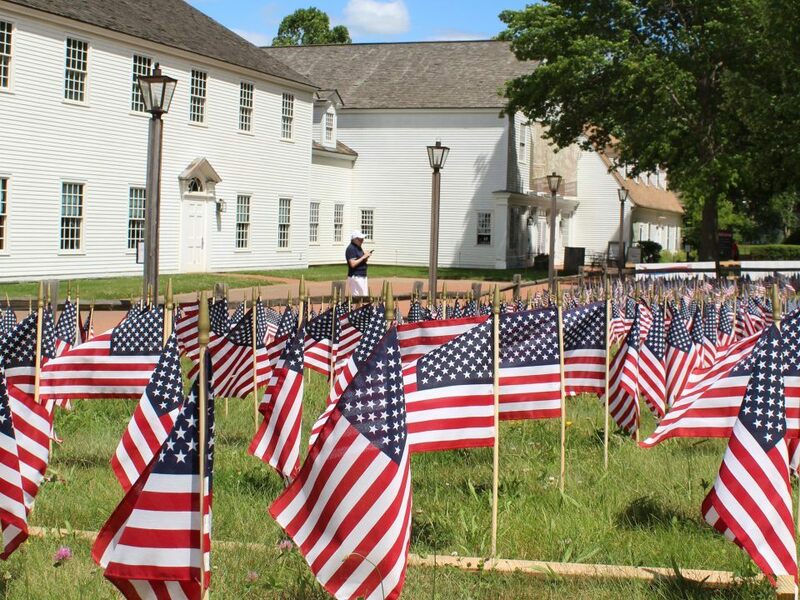 Old Sturbridge Village Singers will perform patriotic songs during the ceremony. Two times during the day, six costumed re-enactors will render the words of the Declaration line by line, assisted by a narrator who sets these words in their rich historical context. Some lines will be familiar to all; others – especially the many grievances that justified altering an ancient government – will receive background and commentary. As the re-enactors dramatize these 18th-century words and ideas, the narrator will draw out their meaning and challenge the audience to consider their relevance and power for today. “Declaring Independence” is part of a multi-year joint initiative of Freedom’s Way National Heritage Area and the American Antiquarian Society to engage citizens in the ideas and transformative potential of the Declaration of Independence. This initiative includes researching the ways in which independence was conceived and debated within colonial communities in the years leading up to 1776; tracing how the Declaration’s role evolved in American communities; and considering the challenges and potential of this living document for Americans today. 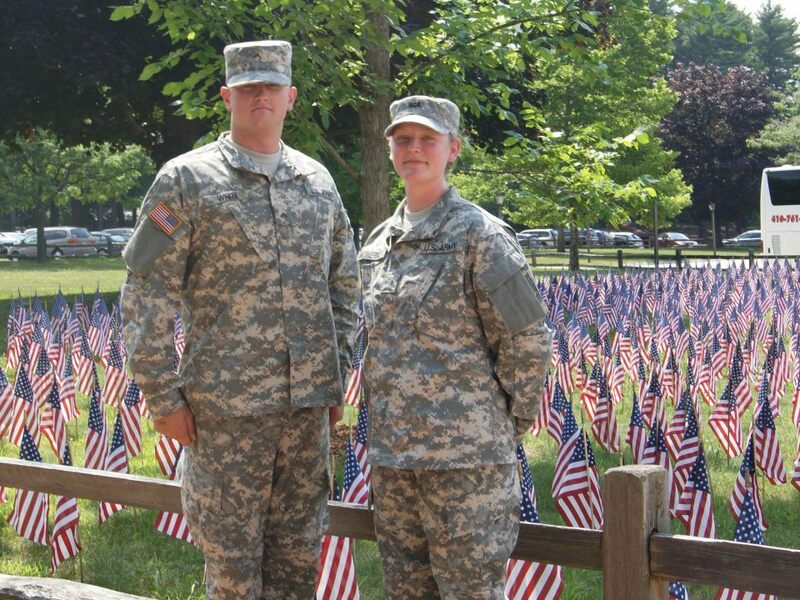 Donate to our Field of Flags Today! Did you know that Active Military Families Get Free Admission?